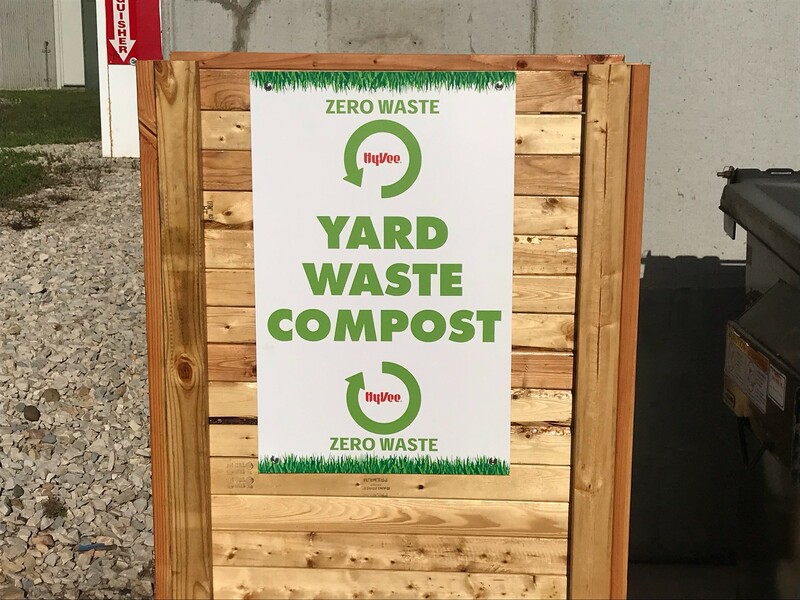 "Hy-Vee Inc.'s initiative to become zero waste is a true testament to how much Hy-Vee Inc. cares for their communities and their commitment to making the world a better place. 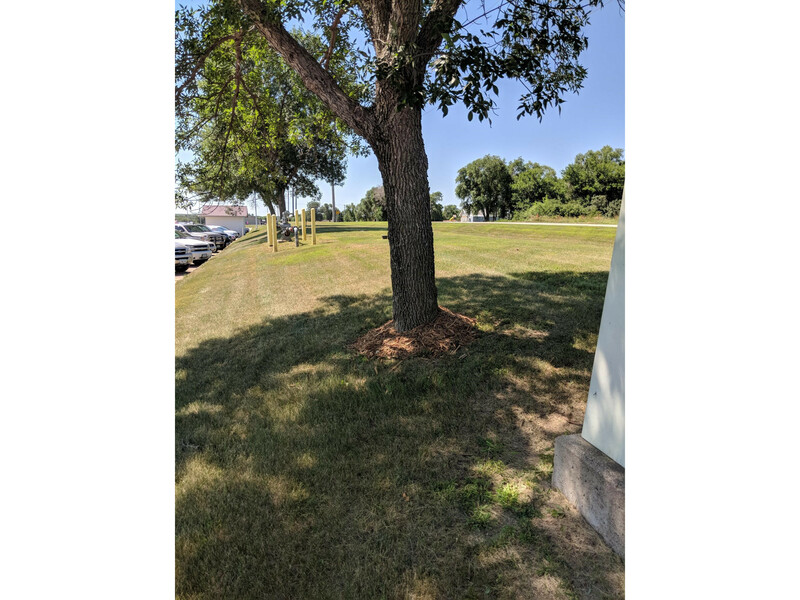 Hy-Vee Cherokee Distribution Center is very proud to be TRUE Platinum certified by GBCI and will continue to reduce our diversion rates in our sustainability efforts." 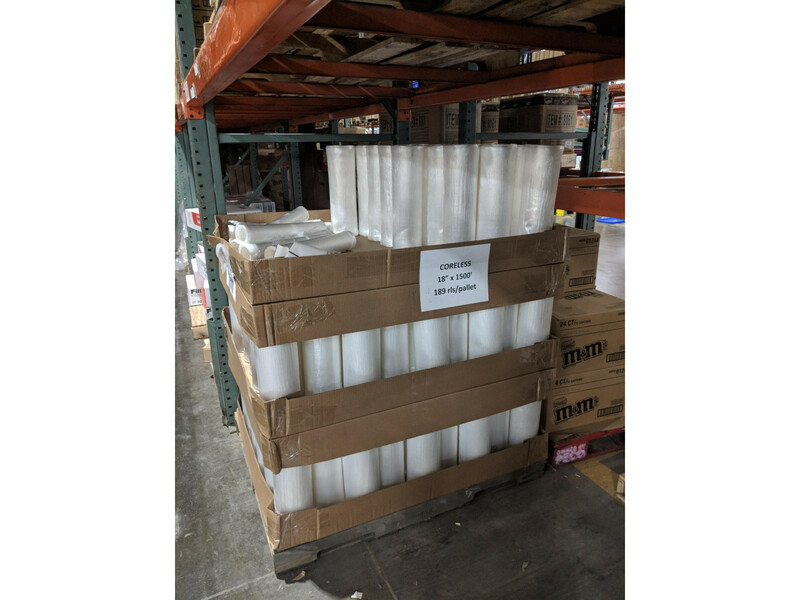 The Hy-Vee Cherokee Distribution Center sits on approximately 17 acres of land and is a dry warehouse that consists of Grocery Department, General Merchandise Department, Repack Department and Transportation with more than 23,000 items. More than 610 employees at the distribution center have been trained on zero waste practices and procedures to-date. In the last year, the Cherokee distribution center has started composting and recycling more. The efforts have removed 23,500 lbs. of food scraps, paper plates, bowls and cups; approximately 4,120 lbs. of tin cans; approximately 3,000 lbs. of plastic; and approximately 1,000 lbs. of glass from its landfill in the last 3 months. 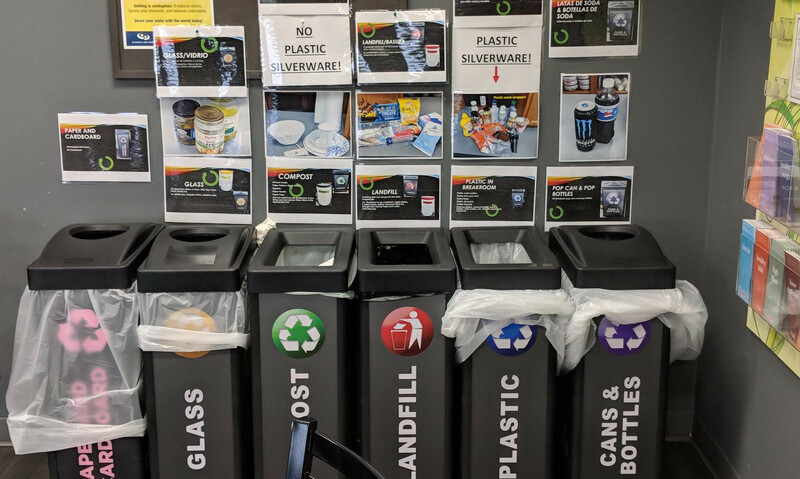 Hy-Vee’s Cherokee facility also hosts a Community E-Waste Drive every 4 months so the community can participate in zero waste efforts and sends their unwanted e-waste to get recycled instead of sending it to the landfill. Hy-Vee also has a designated area for employees to bring in their spent alkaline batteries so they can be properly disposed.